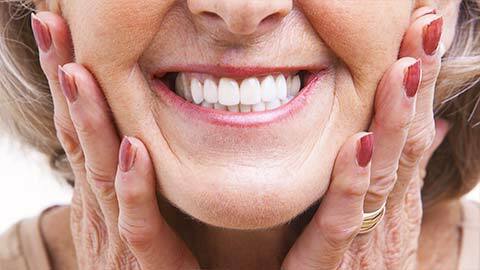 If you’ve suffered from extensive tooth loss, dentures may be the right solution for you. Dentures effectively replace missing teeth, as well as restore function and improve dental health. There are two kinds of dentures. When a patient has an arch of missing teeth, we prescribe complete dentures. They can be used to replace missing teeth on the upper (maxillary) arch, the lower (mandibular) arch, or both. On the other hand, we use partial dentures when a patient is missing some of their teeth. 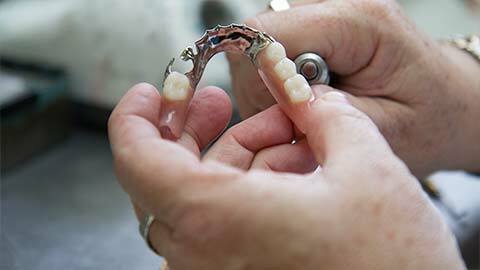 Partial dentures are removable, and made of artificial teeth that can be fitted in place. These dentures are composed of a metal framework and a gum-colored plastic base to make sure they stay in place. If you need more information about Dentures in Coldwater, contact us today.